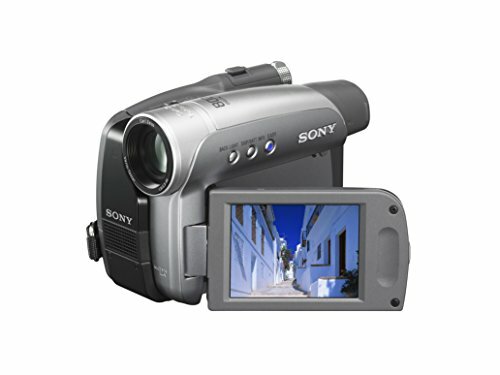 Full HD 1080P 24.0 MP Video Camera: This camcorder supports 1080P video resolution and 24.0MP image resolution. The pictures and videos are crisp and clear. It is also very handy. It is light weight, and very easy to operate and convenient to carry around. You can record every precious moment in your daily life with this camcorder. 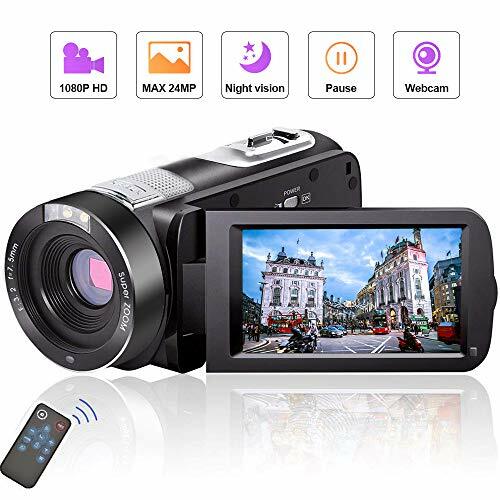 Night Vision Function: This camcorders is equipped with IR Night Vision technology, it could also capture good photos and videos in black and white while in the darkness. 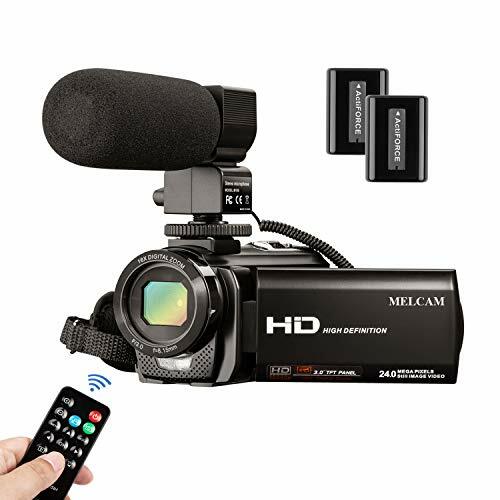 Another feature about the camcorders is that the screen can be rotated 270 degrees so that you can see what is being recorded, even when you are above or in front of the camera. 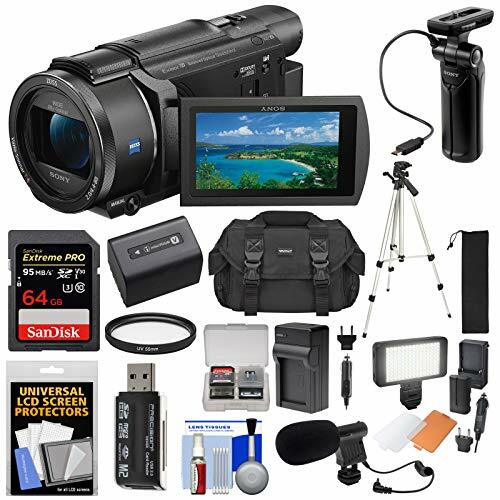 Pause Function: If you want to pause a video and want to continue this video after a while in the same file, this camcorder with pause function will be a great choice. This video camera also comes with a remoter controller so that you can control it while it is sitting on the tripod. It will be very useful when you want to take different family pictures with yourself included in them. Webcam Function：This digital camera with webcam function can allow you know the status of your families in real time when you are out of home. In order get webcam function, you need connect the camcorder to computer with USB cable. Then turn over the camera screen, long press the photo button and hold still. The camcorder will power on automatically and it will enter into webcam mode directly. Warranty: A warranty of one year will be given by LINNSE with 24 hours of customer service. A 1000 mAh li-ion battery will be included in the package. It also has a storage pouch, which protects the camera well. There is a spot on the bottom where it can easily be mounted to a standard tripod. Tripod need to be purchased separately.